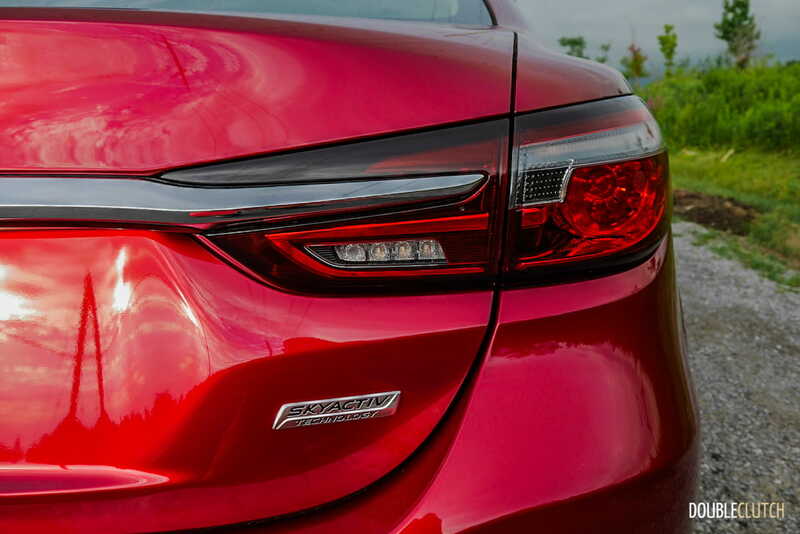 This current decade has not been the kindest to the mainstream family sedan segment. 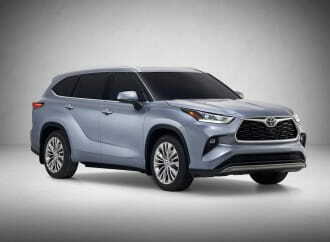 The traditional sedan shoppers are moving to crossovers and SUVs for increased practicality and perceived winter driving safety. 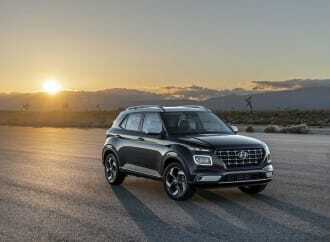 Good news for mainstream sedan lovers; manufacturers seem to have a renewed interest in this segment, with the latest generations of Toyota Camry, Honda Accord, and Subaru Legacy giving the crossovers a serious run for their money. 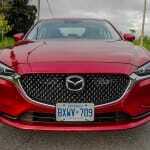 One of the dark horses in this segment is the Mazda6. 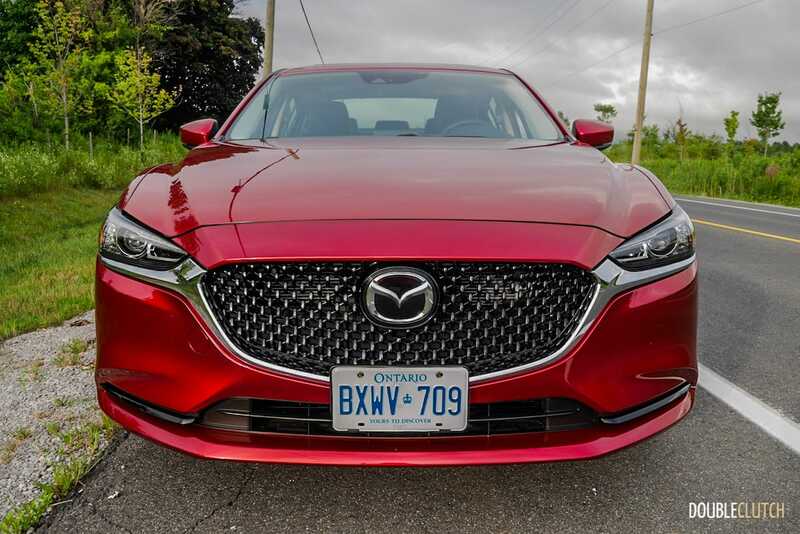 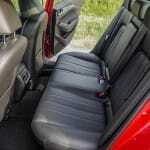 We had recently tested the top of the line Mazda6 Signature with the 2.5L four-cylinder turbocharged engine (reviewed here), and this week we sample the 2018 Mazda6 GS-L. We assume this will be the volume seller in the Mazda6 lineup, combining great value and a full suite of comfort and safety features. 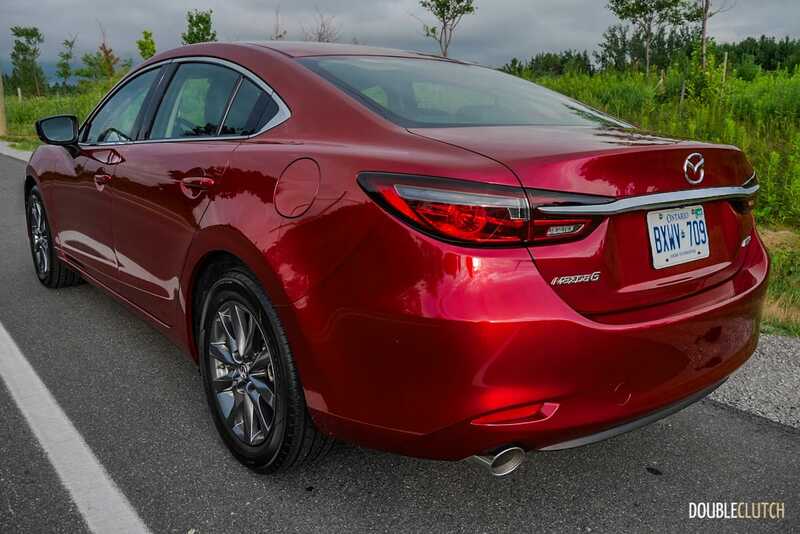 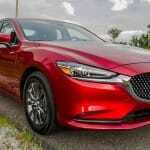 Painted in Soul Red Crystal Metallic, the Mazda6 is an attractive car in person. 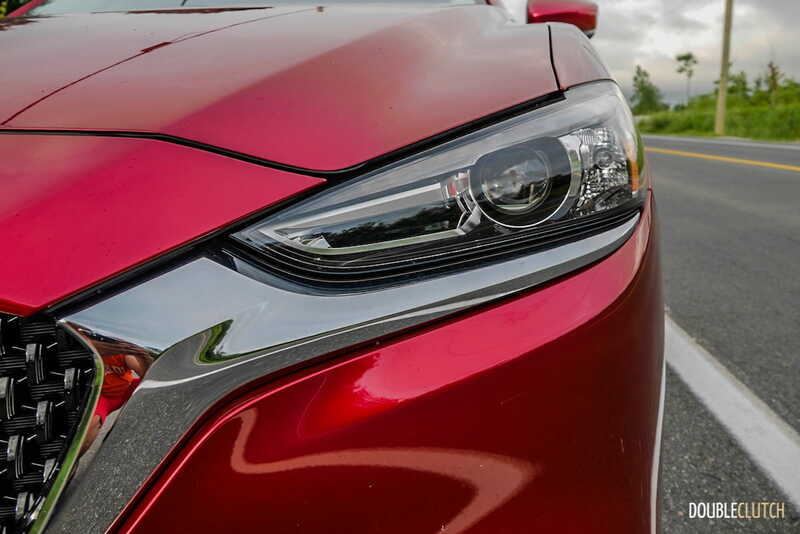 The Mazda6 follows Mazda’s KODO ‘Soul of Motion’ design language, with striking body lines highlighted by the beautiful LED headlights. The Soul Red Crystal Metallic colour is engineered with a three-step painting process, and is particularly eye-catching when observed under the sun. 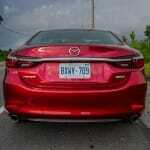 We remain of the opinion that the Mazda6 is one of the better-looking options in the midsize family sedan segment. 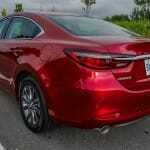 The Mazda6 GS-L is equipped with a SKYACTIV-G 2.5L inline four-cylinder engine. 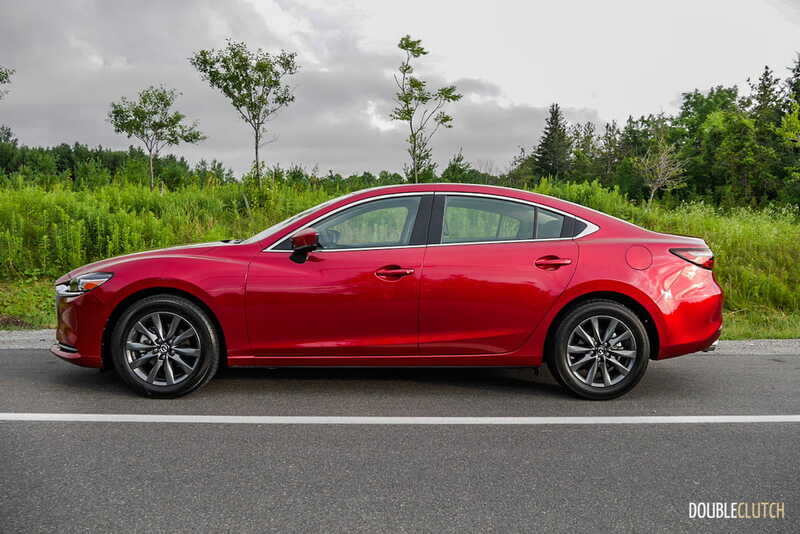 Mazda engineers have equipped this naturally aspirated engine with cylinder deactivation technology, making them the only automaker to utilize this technology on four-cylinder engines in North America. 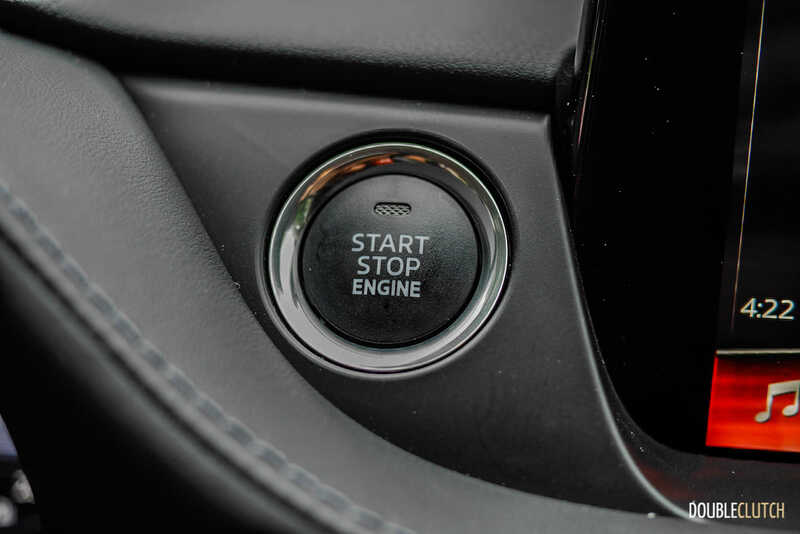 This technology allows the car to save on fuel by shutting down two cylinders in light-load driving conditions such as cruising on the highway. 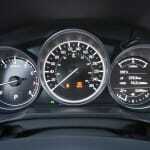 Power is rated at 187 horsepower at 6,000RPM, and the torque is 186 lb-ft. at 4,000RPM. 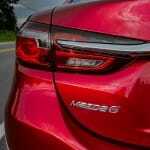 Getting the Mazda6 around town will require drivers to stay on the throttle for a bit longer, as most of the power is felt above 3,000RPM. 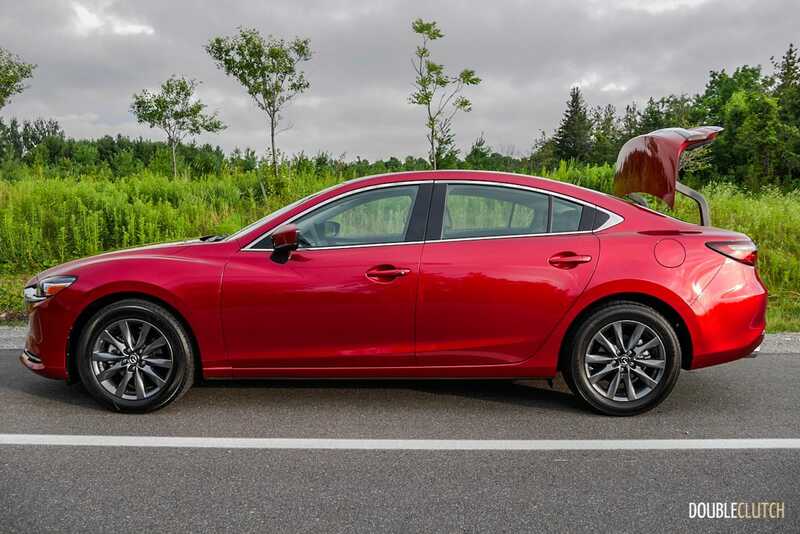 Those considering the Mazda6 and prefer to scoot around town should give the optional 2.5L turbocharged engine a test drive before making a decision. 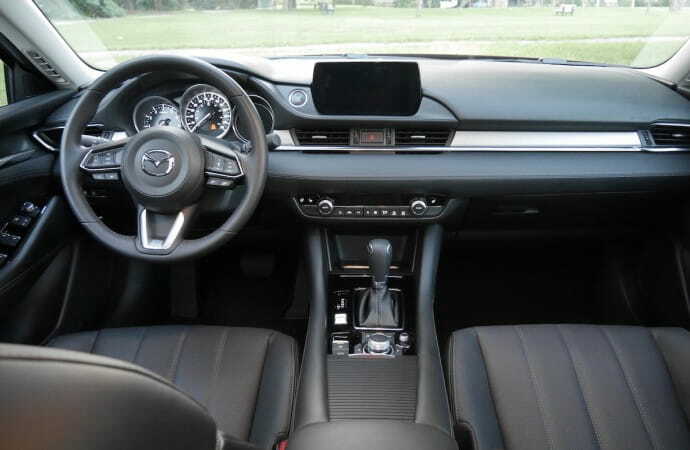 The Mazda6 only comes in front-drive format, and power is linked to a six-speed automatic transmission with paddle shifters. 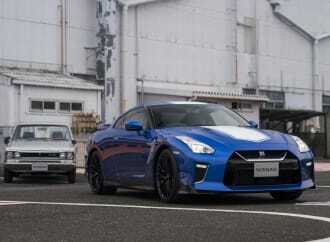 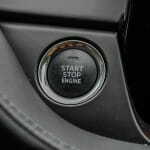 Shifts are smooth and responsive, offering swift kick downs to move the car along in a hurry. 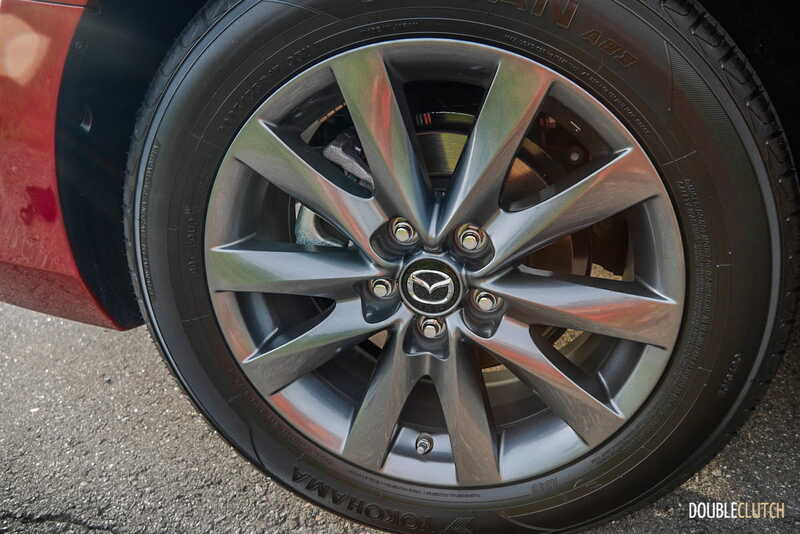 The Mazda6 excels in the handling department. 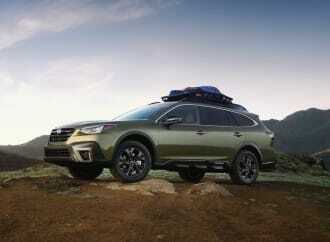 The rack-and-pinion power assisted steering rack offers direct road feel and good weighting. 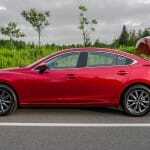 The suspension is a tad on the firm side, but is by no means an uncomfortable ride. 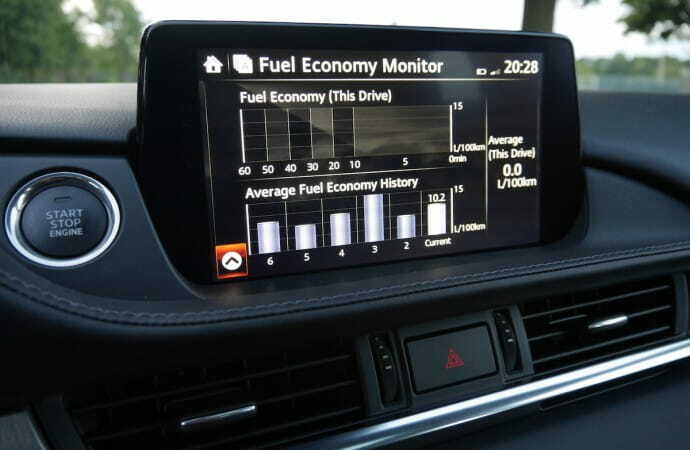 The firmer suspension provided a more rewarding driving experience than most of its competitors in the segment. 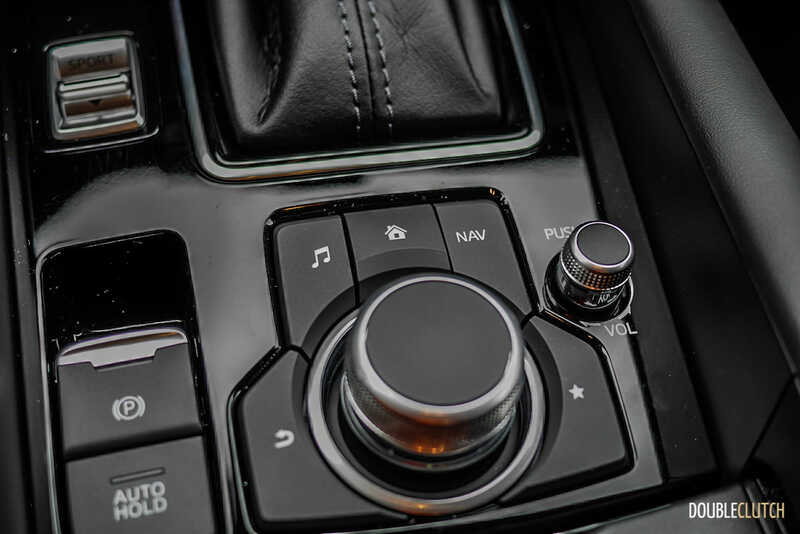 The Mazda6 comes with a “Sport” driving-mode, and engaging it allows the transmission to hold gears a little longer keeping the power band in its sweet spot. 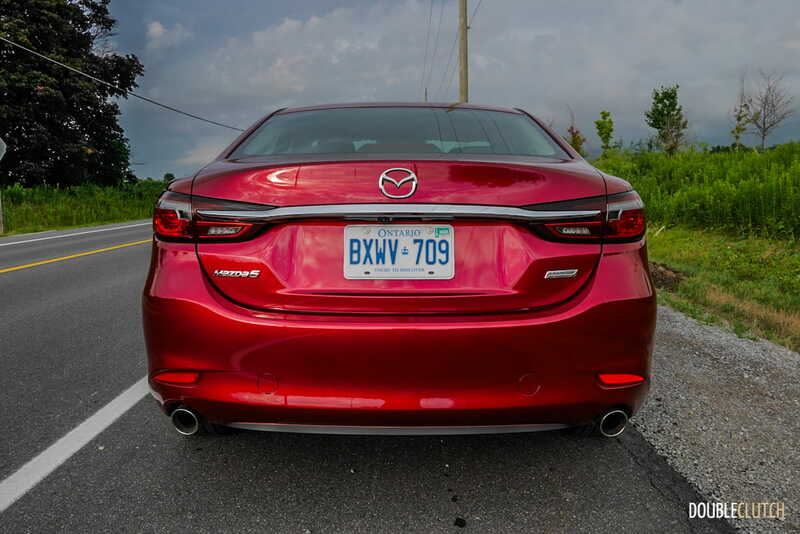 Mazda Canada estimates the Mazda6’s fuel economy to be 9.1L/100km in the city, and 6.7L/100km on the highway. 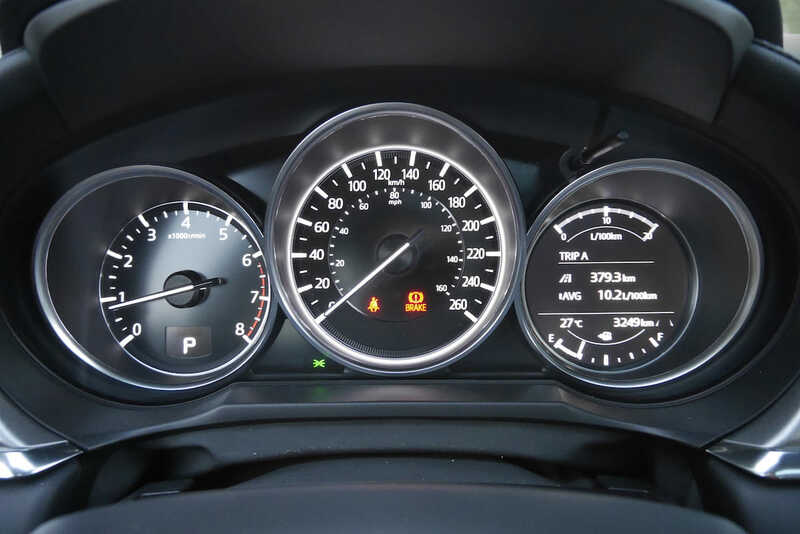 During my week of testing, consisting of mostly city driving, I achieved 10L/100km. 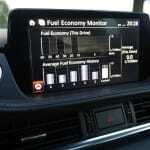 I attribute the extra fuel used in my search for usable power to keep up to pace in traffic. 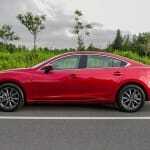 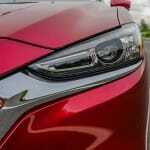 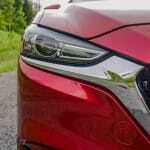 The Mazda6 will accept 62 litres of regular unleaded gasoline. 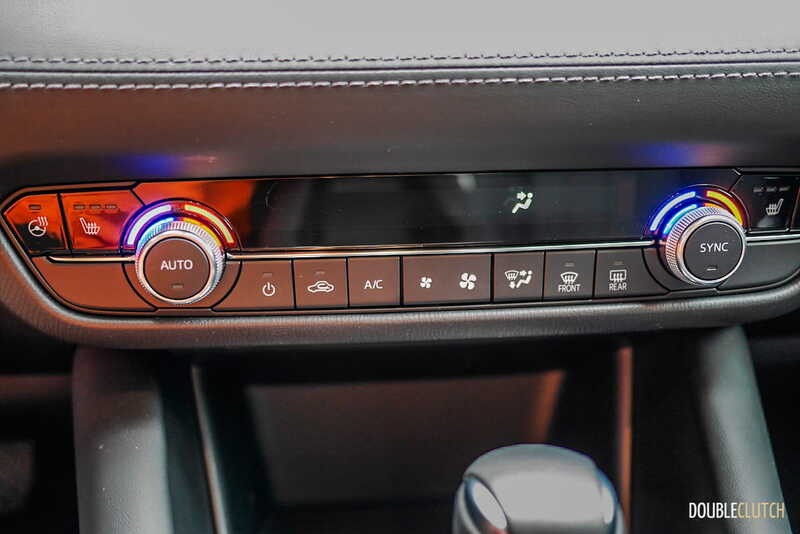 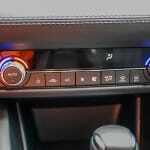 The interior is nicely laid out with intuitive buttons exactly where you would expect them to be. 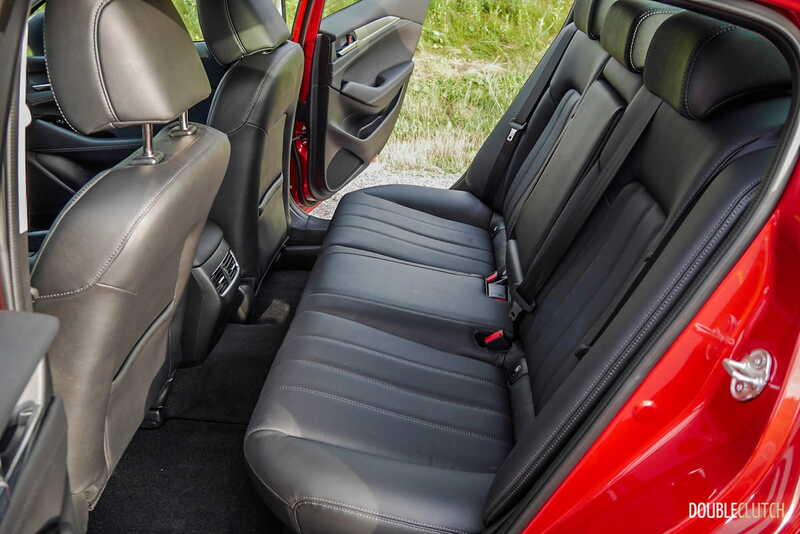 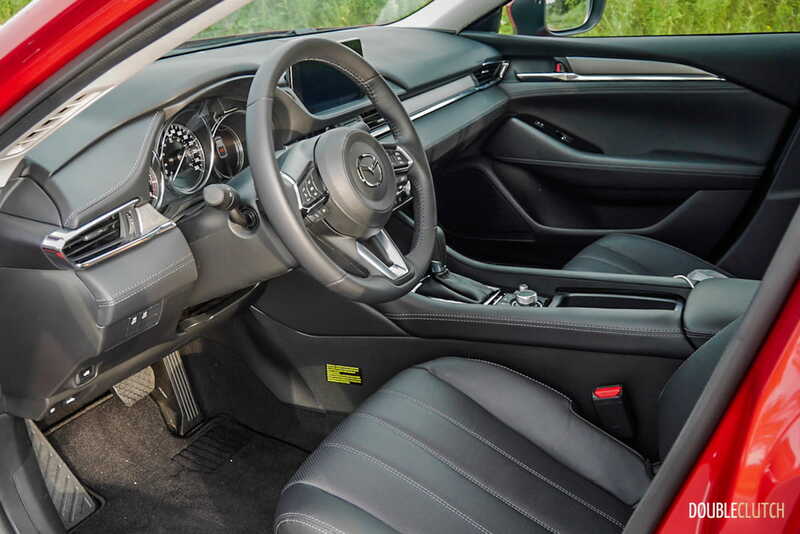 The GS-L trim level adds leather-trimmed upholstery over the standard GS, and its 10-way power-adjustable driver’s seat is comfortable even for longer drives. 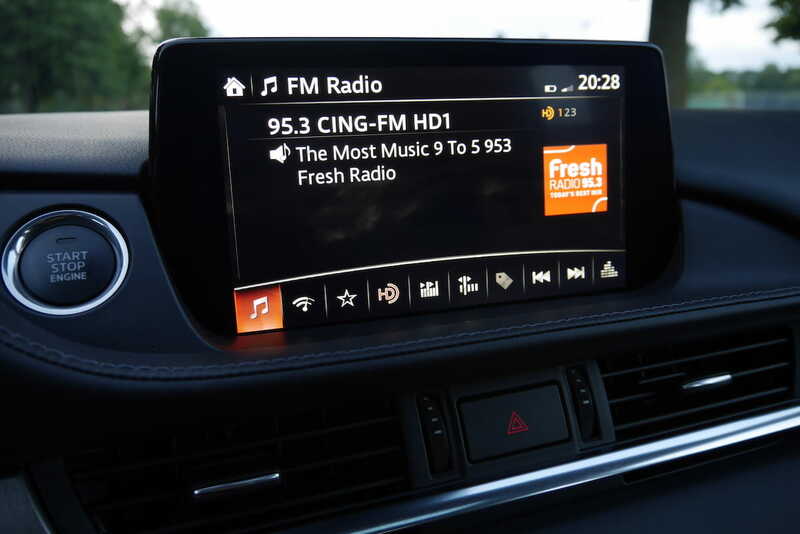 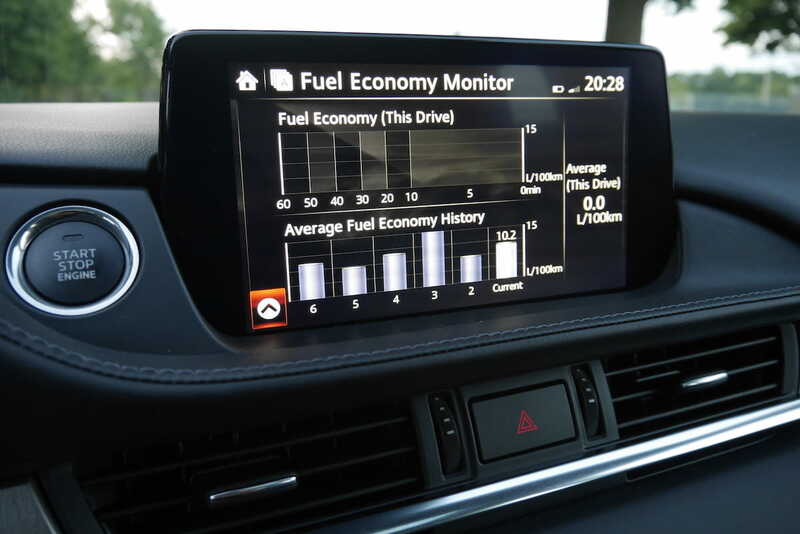 The infotainment system is controlled by an easy-to-use dial on the centre console, but the resolution on the eight-inch touchscreen could use an upgrade. 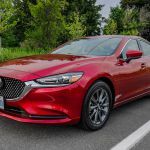 Mazda has recently announced that they will finally be adding Apple CarPlay and Android Auto compatibility to its 2019 model lineup. It’s worth noting that the Mazda6 GS-L is well equipped for winter driving with heated front and rear seats, heated steering wheel, as well as rear heater ducts under the front seats. 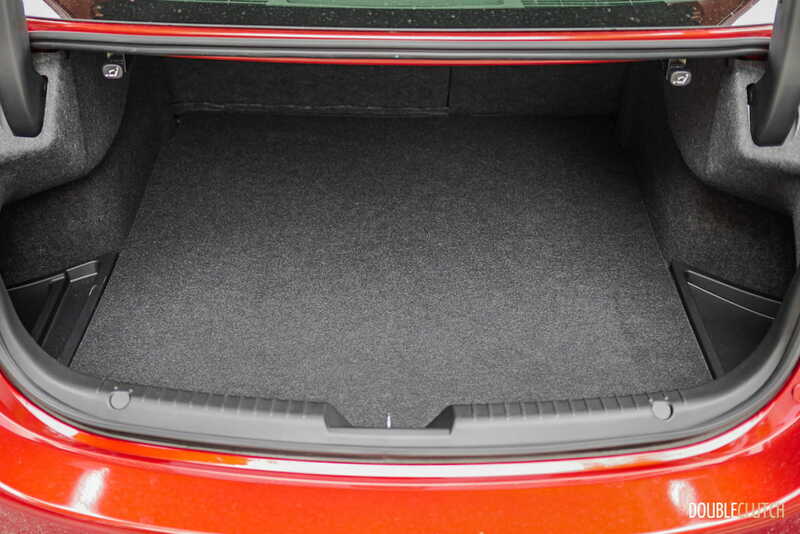 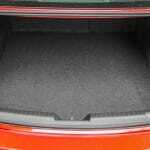 Cargo capacity is slightly below average at 416 litres. 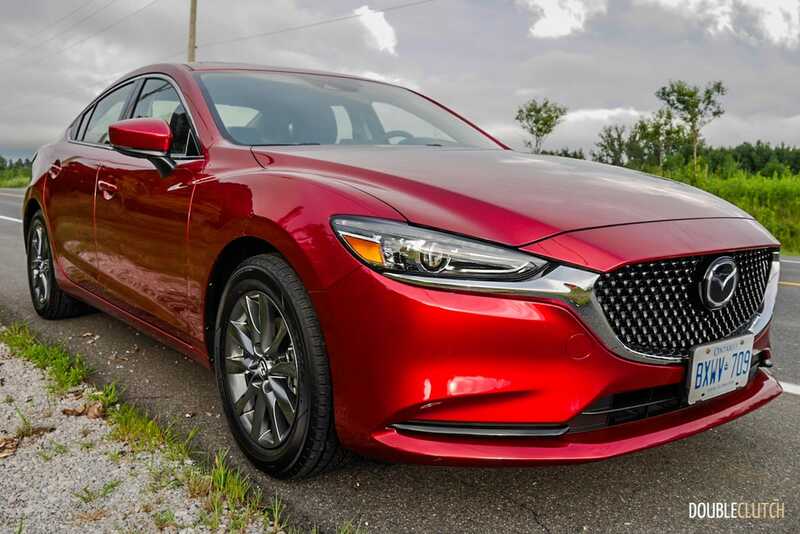 Safety is an important aspect for many shoppers in the mainstream family sedan segment, and the Mazda6 GS-L does not disappoint. 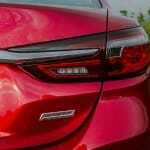 All Mazda6 models come standard with Advanced Blind Spot Monitoring System, Smart City Brake Support, Rear Cross Traffic Alert. 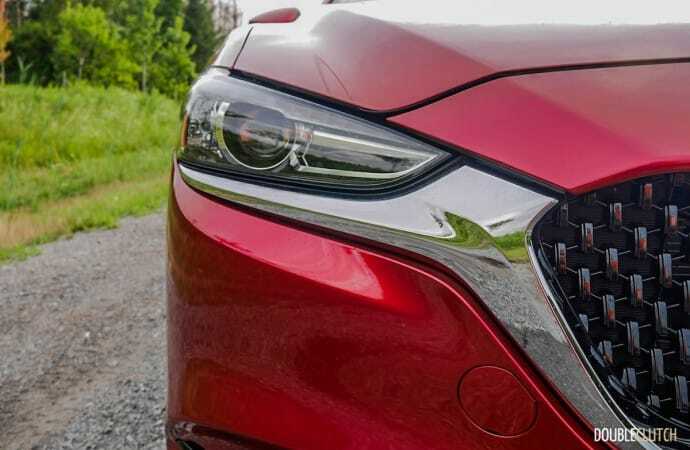 The GS-L model adds to this with Land Departure Warning, Lane-Keep Assist, Forward Sensing Pedestrian Detection, and Forward Obstruction Warning systems. 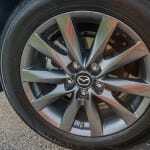 The full suite of safety features allows the Mazda6 to stay competitive against the newer entrants within the segment. 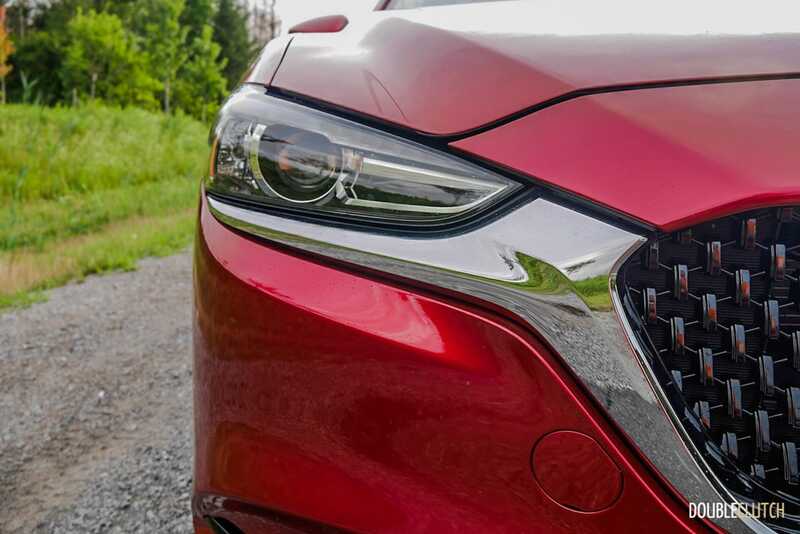 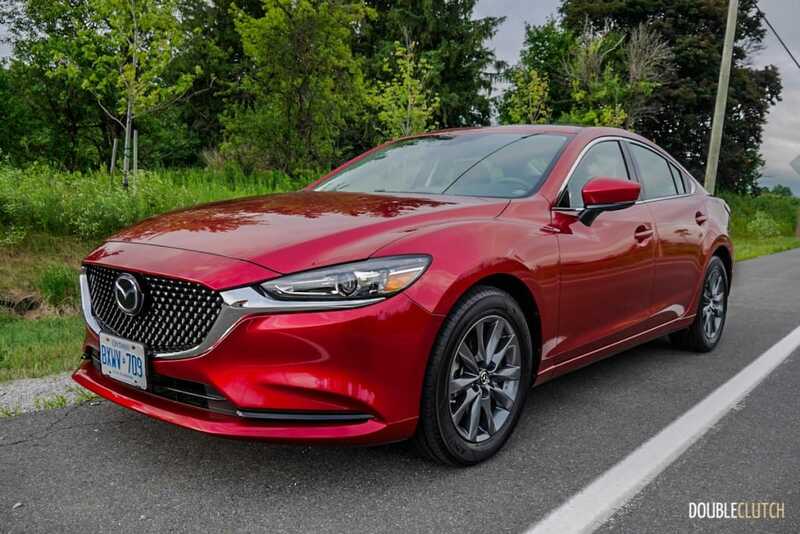 The Mazda6 GS-L starts at $31,600, and the only option on our test car was the $450 Soul Red Crystal Metallic paintjob, putting the total at $32,050. 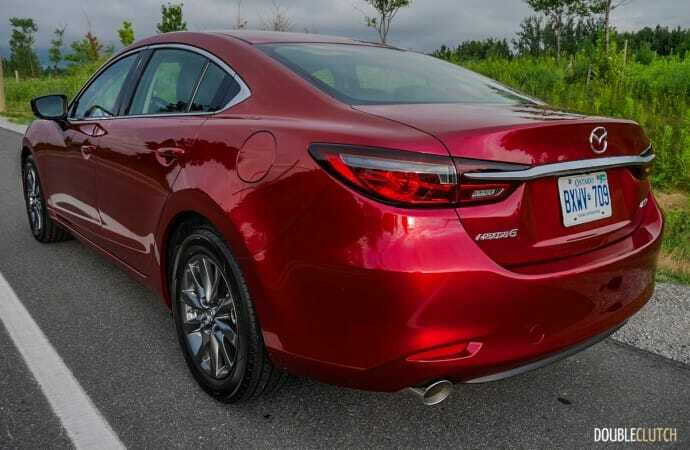 The Mazda6 GS-L slots itself in between some of its similarly equipped competitors, with the Hyundai Sonata GLS starting at $31,399, and the Honda Accord EX-L starting at $32,590. Comparing the 2018 Mazda6 GS-L against its peers, it offers a sporty look, engaging driving dynamics, and a classy interior design, and is a great option for most shoppers in this segment. 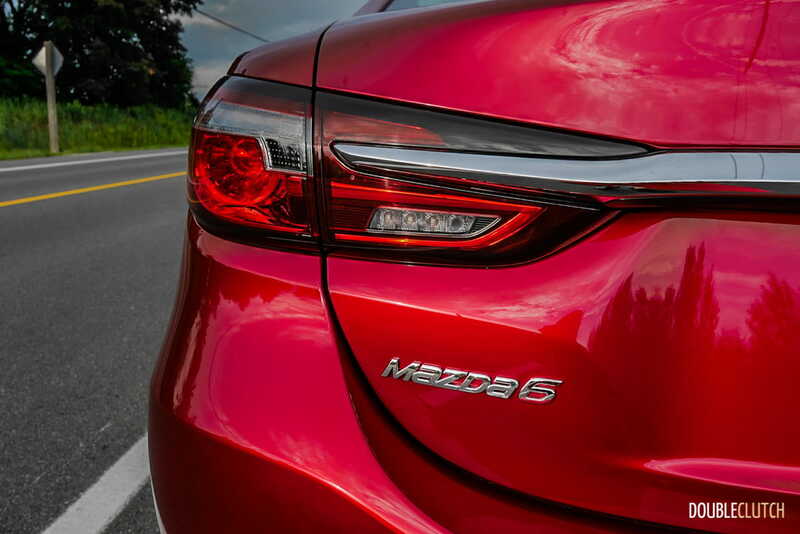 Those who enjoy driving should give the Mazda6 with the larger turbocharged engine a serious consideration. 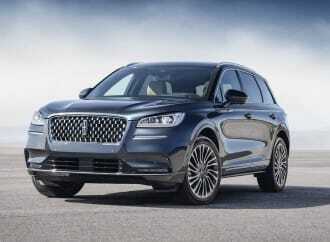 The turbocharged engine will cost you an extra $2,000, but it is a very worthy addition in my opinion.